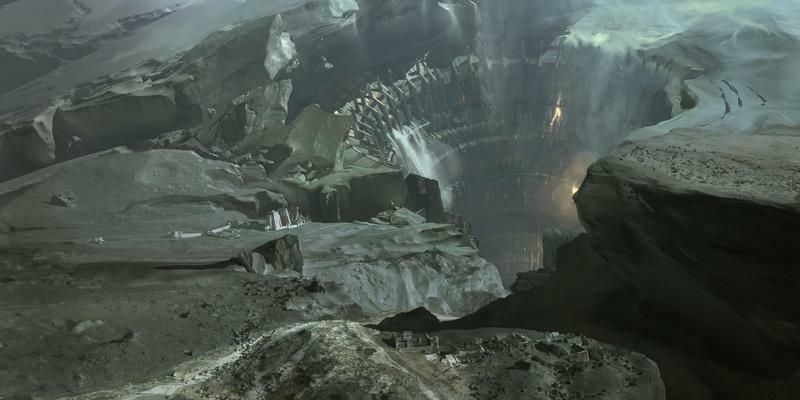 Destiny is the next game from the famed studio behind Halo, Bungie. 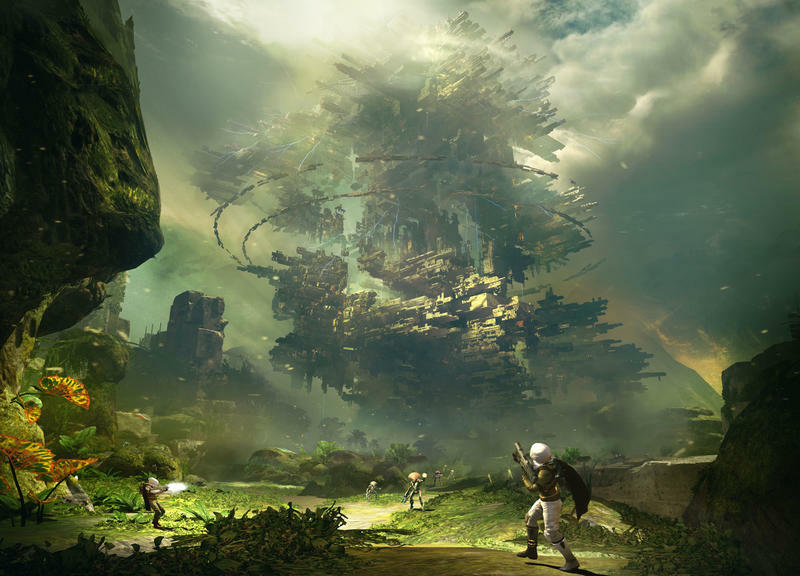 Today, Bungie lifted the curtain on their upcoming project and revealed just a little of what gamers can expect whenever this mammoth title launches. 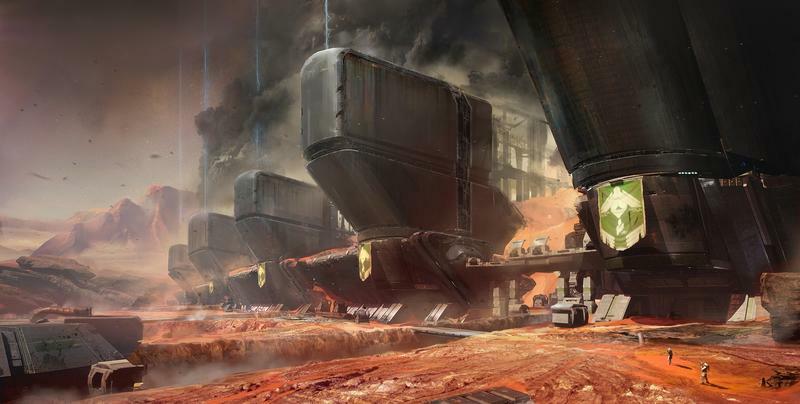 The developers collected in this Bungie video documentary call Destiny the future of the company. 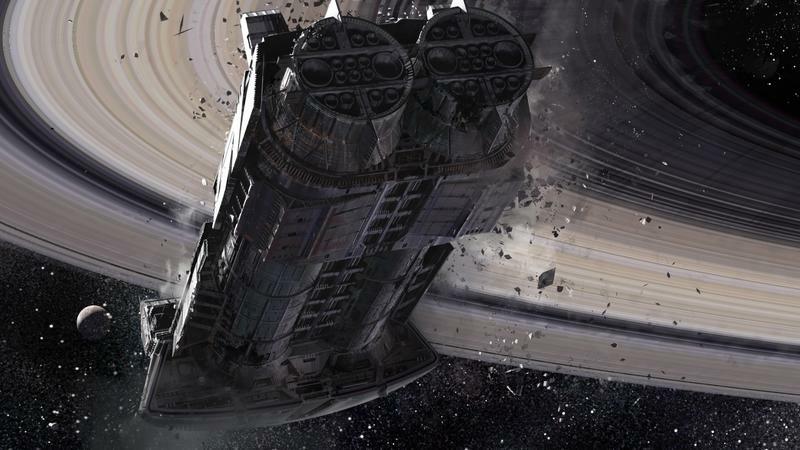 They say it should keep them busy for the next 10 years, and that they’re building a living world that even they don’t totally control. It’s a shooter, that much we know. The mobile application integration leads us to believe that this thing will somehow embody a perpetual multiplayer element, where gamers will go on missions to try and save the city that lies below a giant floating orb. 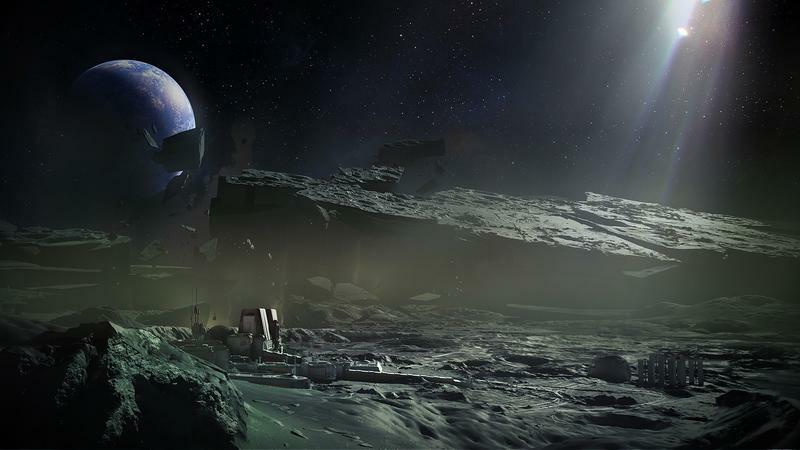 While the press hasn’t seen much of the game in motion, they were given the sense that Bungie is trying to do some exceptional things with the way multiplayer gaming is handled. It all sounds, at this stage, very cryptic. We’ll assume they’re doing that on purpose. 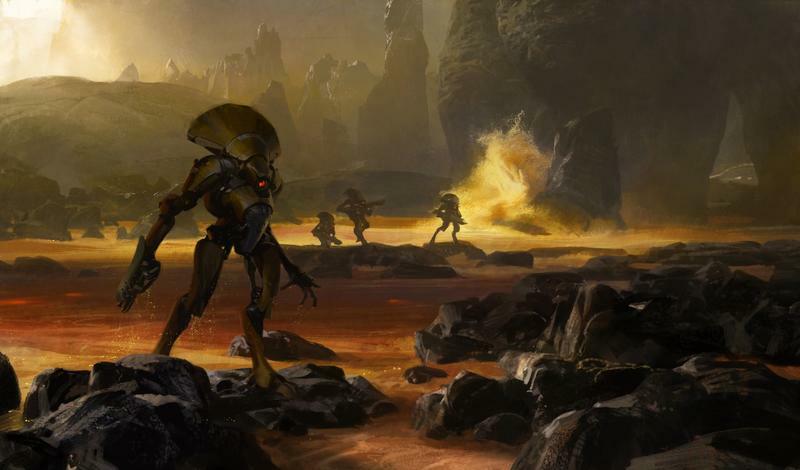 Everything feels like Halo here, but, somehow, feels completely fresh at the same time. 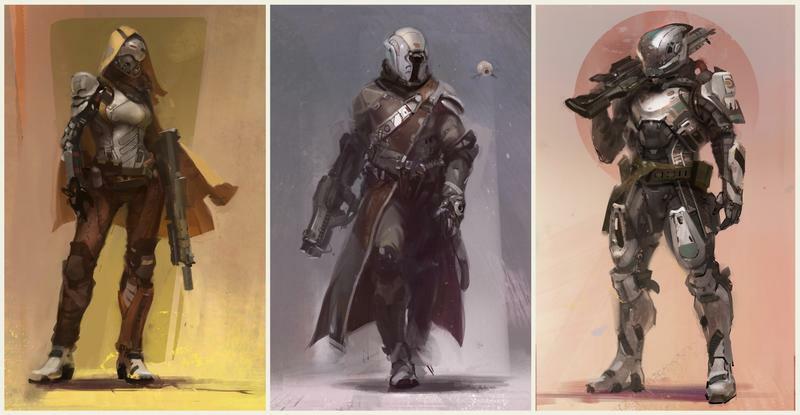 Destiny will be Bungie’s first multiplatform and major game since leaving Microsoft. It will be published by Activision. 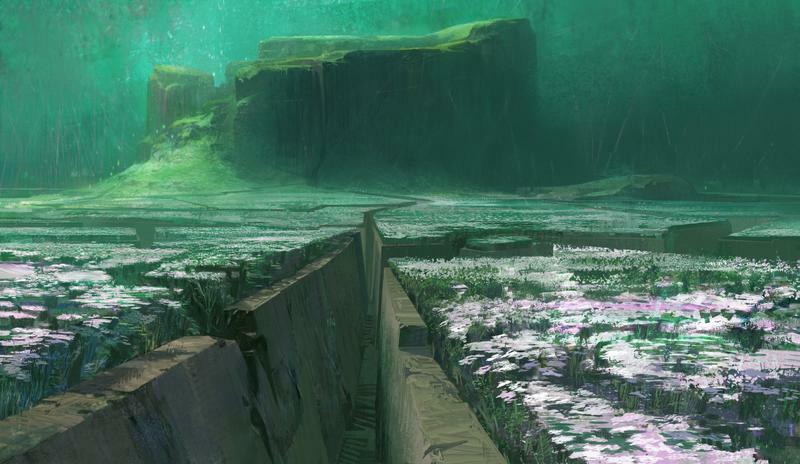 For now, watch the reveal above and flip through the gallery of awesome concept art below.